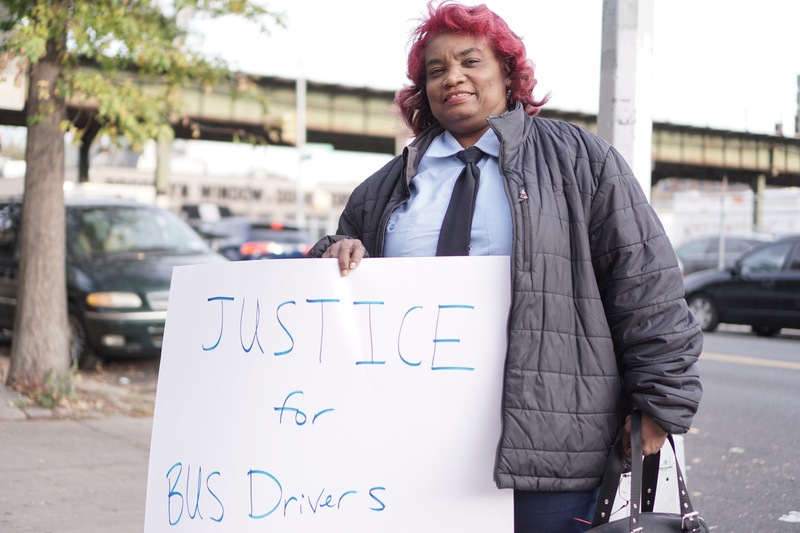 BROOKLYN, NY – The union of school bus drivers and attendants at Jofaz Transportation and Y&M Transit reached a tentative contract agreement with company management Monday. The contract will next go to the union membership for an authorization vote. Under the agreement, the employers will continue to provide healthcare at no cost to employees, a key provision for union members, many of whom are single mothers. Jofaz and Y&M are two of the largest school bus companies in New York City and share the same owner and the same union contract. The Department of Education contracts with the companies to provide special education and general education pupil transport in Brooklyn, Queens, and Staten Island. Last week, union members voted down the company’s last offer and voted to strike – by an 85% majority – if the company would not improve its offer. 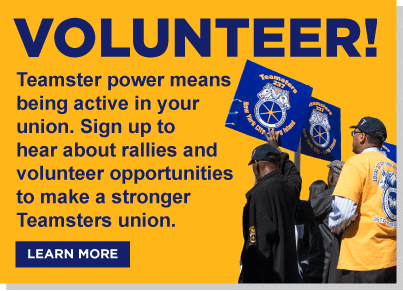 Teamsters Local 553 is one of two dozen Teamster local unions in the New York City area, which have a collective membership of 120,000 workers.